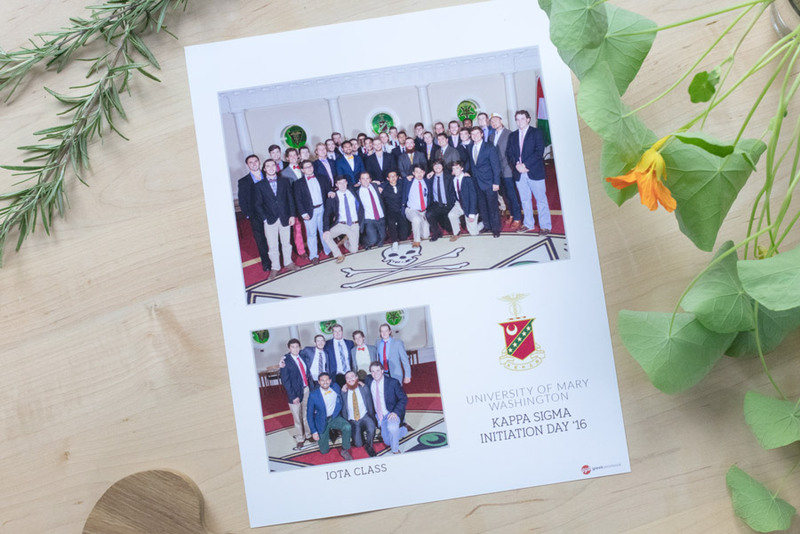 The day you officially become a member of your chapter is something that you will want to remember forever. 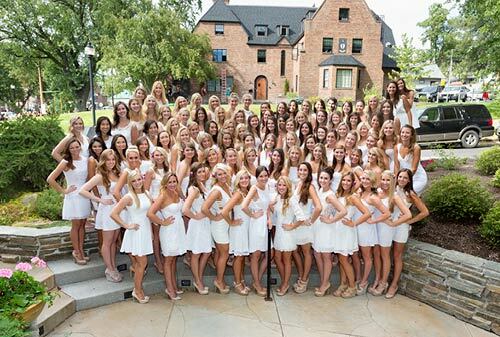 Professional photos are taken before your ceremony begins, at a place of your chapter’s choosing. You will have professional photos and photo products of you and your sisters or brothers to look back on for the rest of your life. 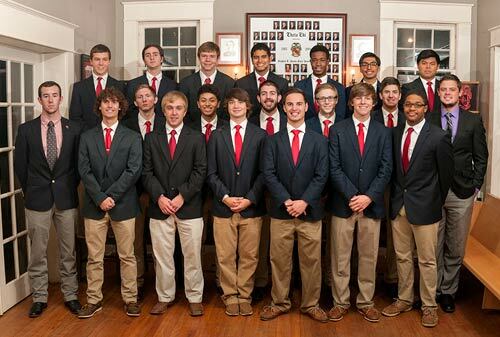 One formal chapter photo & one chosen class photo. 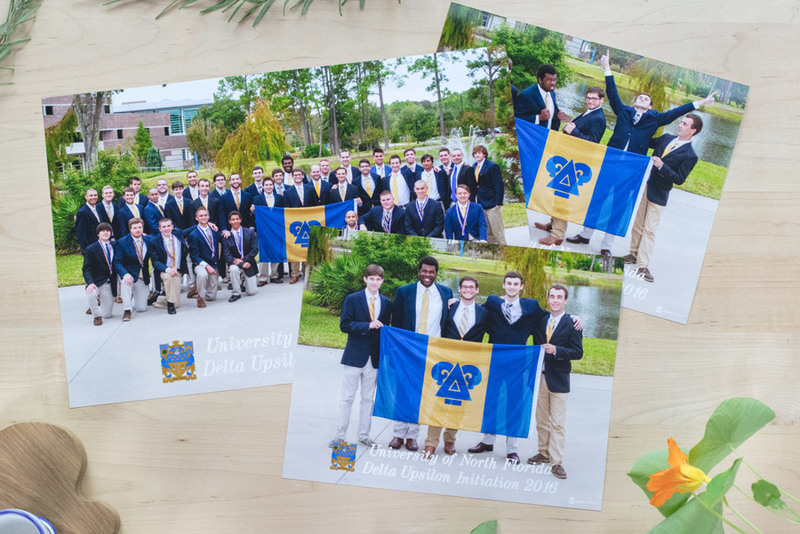 Or choose both your formal and fun class photos! 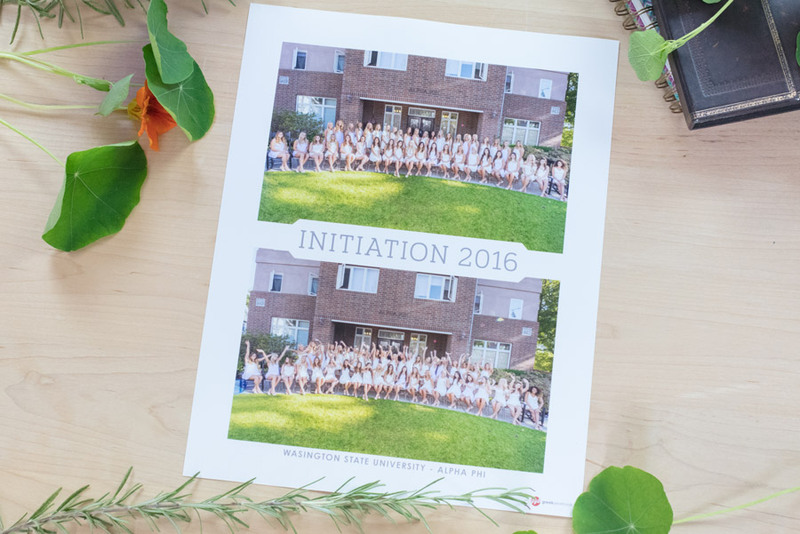 Photography: Initiation photography works just like our free Bid Day photography, so if you’re already a Bid Day client then you’ll know what to do! 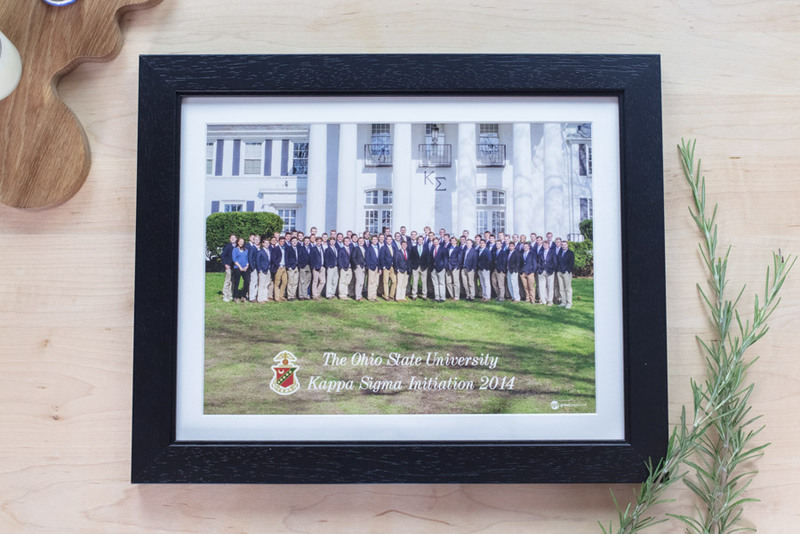 We take group photos of the full chapter and each member class. While we’re photographing the member classes, we hand out order forms to those members who aren’t being photographed. At the end of the shoot, we collect all the order forms and we’ll send your chapter an invoice for your photos ordered. 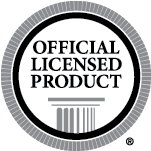 There is no obligation to order OR minimum order requirement, but all orders are final and they cannot be canceled. 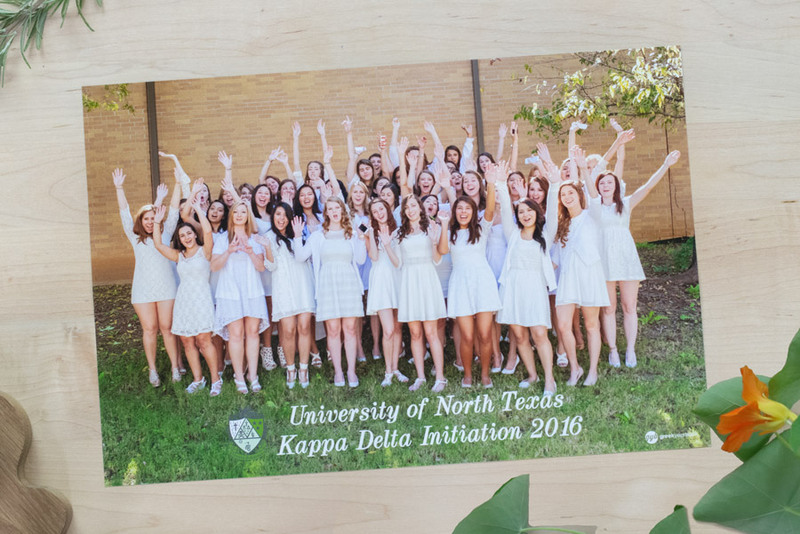 Bundle Installation, Bid Day and Sorority Composite photography to receive discounts on all services! Click here to get started.